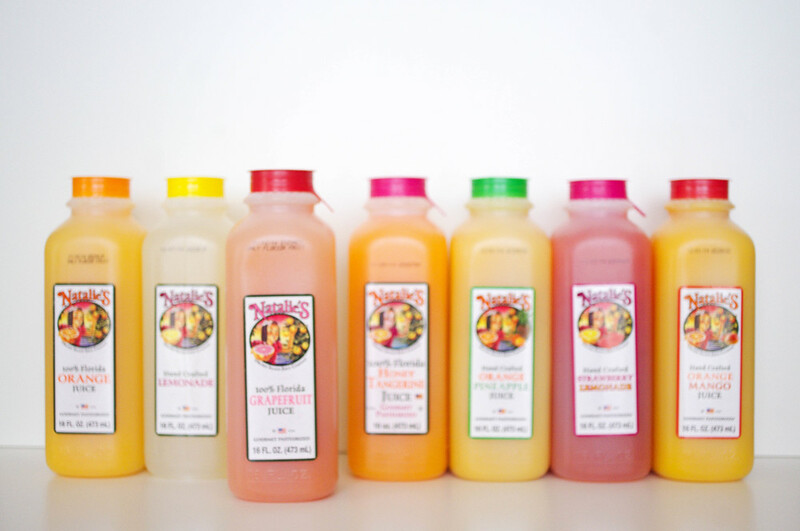 I may be the largest fan of a good cup of coffee, but have been an even longer fan of a good juice. From OJ to Grapefruit juice, I almost always drink some variety of juice with my coffee in the mornings to balance out the bitter with the sweet. I am a marketing director for the company Munn Brothers Films and we travel all of the time, and this is the perfect drink to throw in my bag when we hit the road. You can't really do that with hot coffee, which I prefer over iced. I have known about Natalie's for a while now, having lived in Florida for my four years of College, and have rekindled my love thanks to my friend Liz! 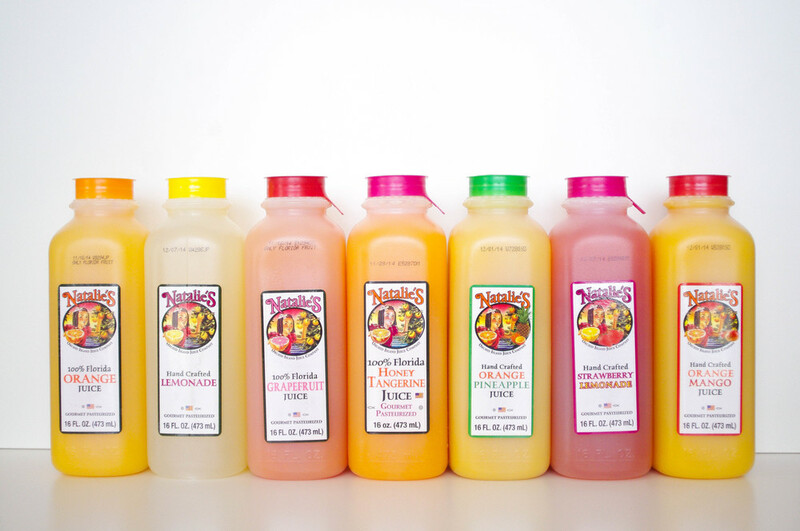 They seriously make the best Juice's. 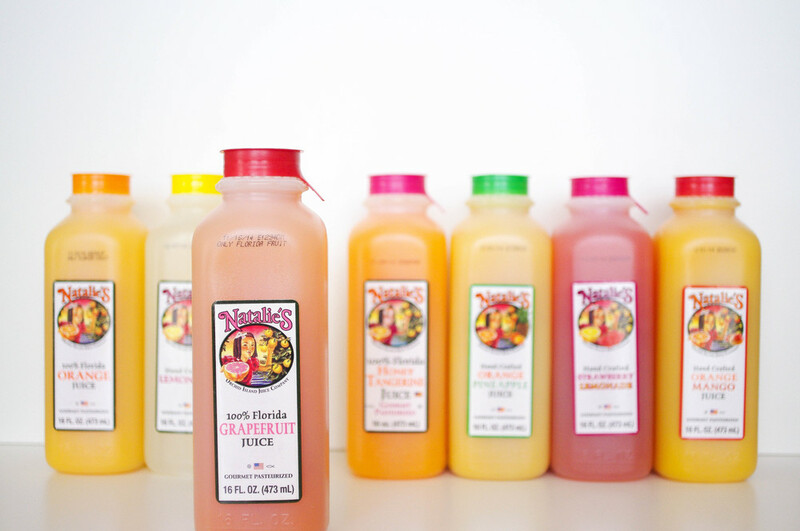 Not just the fact that all of their juices are 100% grown in Florida, but that they also have no added preservatives or unnatural ingredients at all. I am not a health nut by any stretch, but all of those things really taint that squeezed fresh flavor when added. I am also a huge fan of the fact they are a Christian family company, and more specifically a woman owned and operated business. GIRL POWER! Also, Natalie's juice was THE ORANGE JUICE used in the film of "You've got Mail"(click on this with your computer turned up really loud), which not only is an amazing movie, but has my favorite actress in it: Meg Ryan! If this juice is good enough for her, it's really way too good for me. If you want to read more about how fancy this juice is, how it is served in Ritz Carlton Hotels, seen on The Today Show or served at NYFW, then go read/watch all about Natalia's accomplishments HERE. They can be found at your local Publix or find a location HERE. 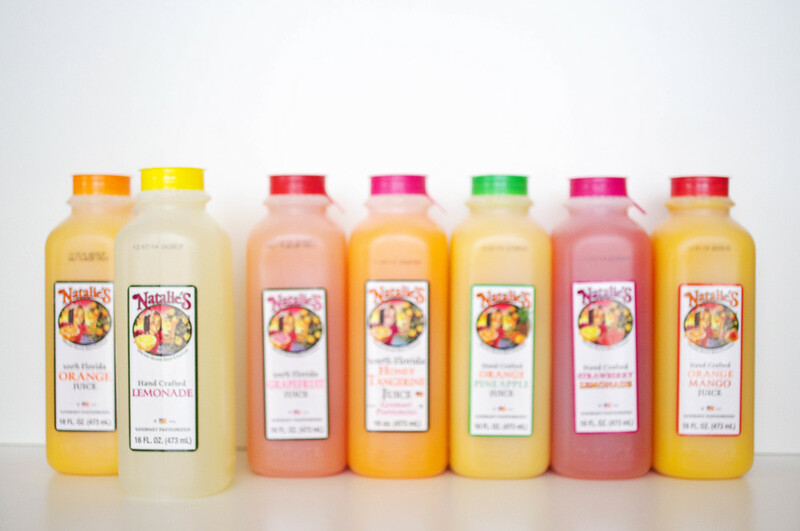 So go check them out on INSTA, purchase one & tag #drinknatalies! You're welcome! Also, non related to Natalie's, my husband Christopher and I keep saying "JUICE, JUICE, JUICE, JUICE!" alllllll of the time now, because we love Jim Carrey BIG TIME, and just recently re-watched this older skit that he did about juicing. Again, it has nothing to do with real juicing, but drinking all of this lovely juice lately just makes us die with laughter when we do it and say this chant. You have to watch it. Totally my humor. "I looked into God's eyes and you know what I saw? THE JUICE WEASEL."